Join DCF Guns on the fourth Sunday of each month for courses on International Defensive Pistol Association (IDPA). These courses were made for the average shooter using their own defensive firearms. IDPA courses include training with movement, barricades, props and different threat/non-threat scenarios to prepare you for situations where you may have to draw your weapon. Contact DCF Guns to learn more about the IDPA program. 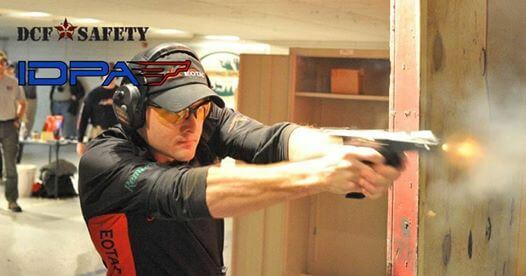 Come join us on the fourth Sunday of every month for a night of fun and challenging courses of fire based on CCW scenarios. IDPA is designed for the average shooter using their own every day carry gear. There is movement, barricades, props and threat/non-threats so you get an awesome experience! Cost = $20 for all participants. 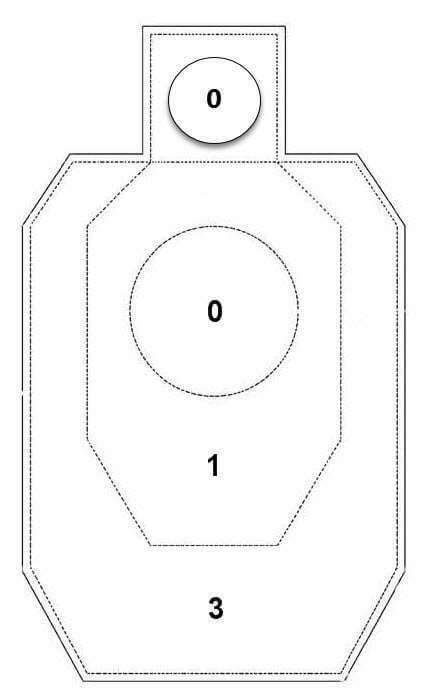 You do not need to be a registered IDPA member to shoot your first match series!